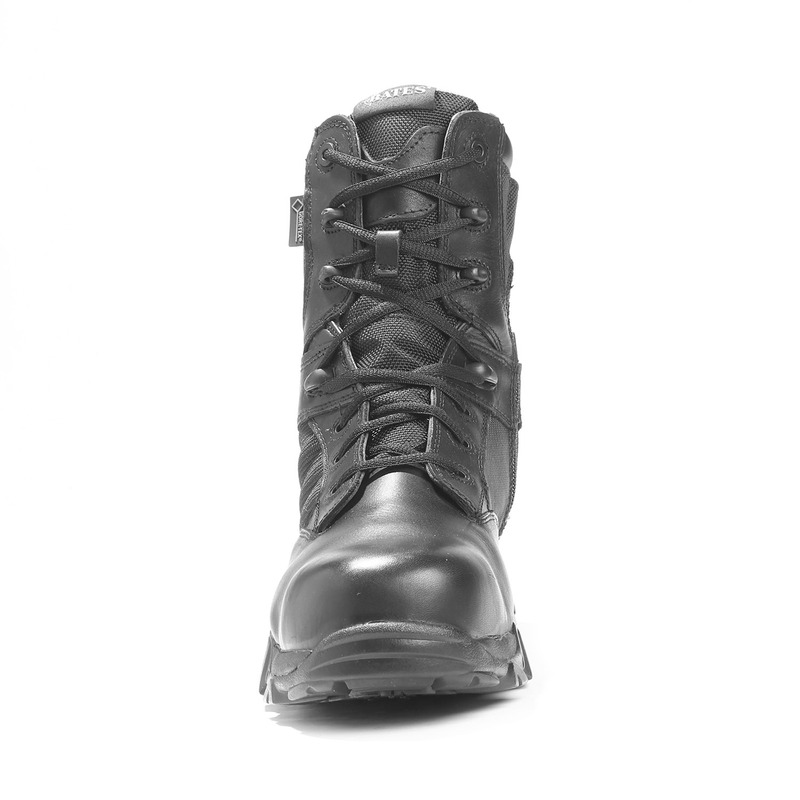 When you step into these boots, you’ll think you just laced up your favorite running shoes. 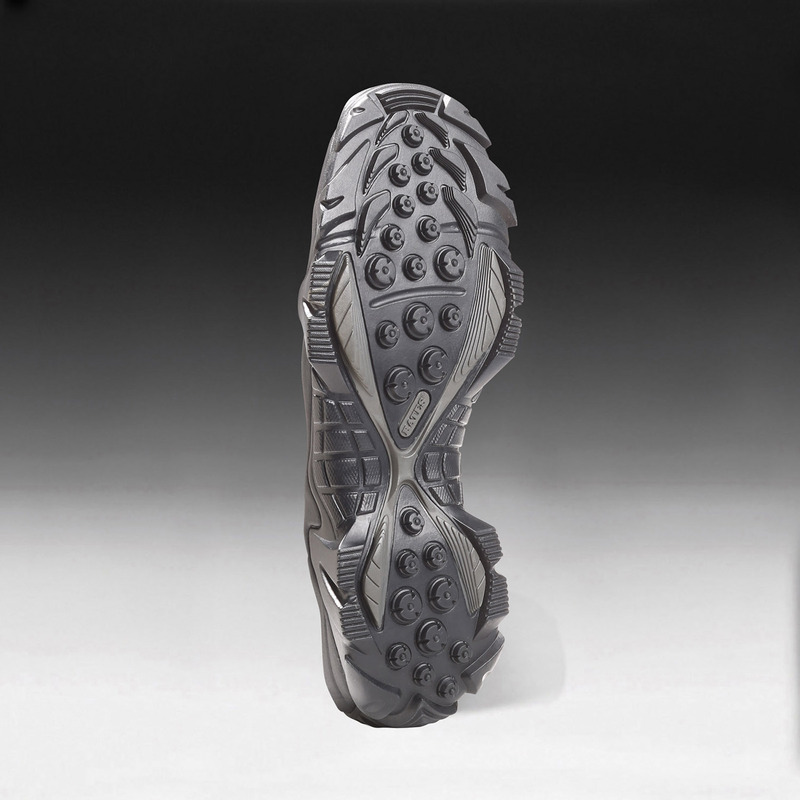 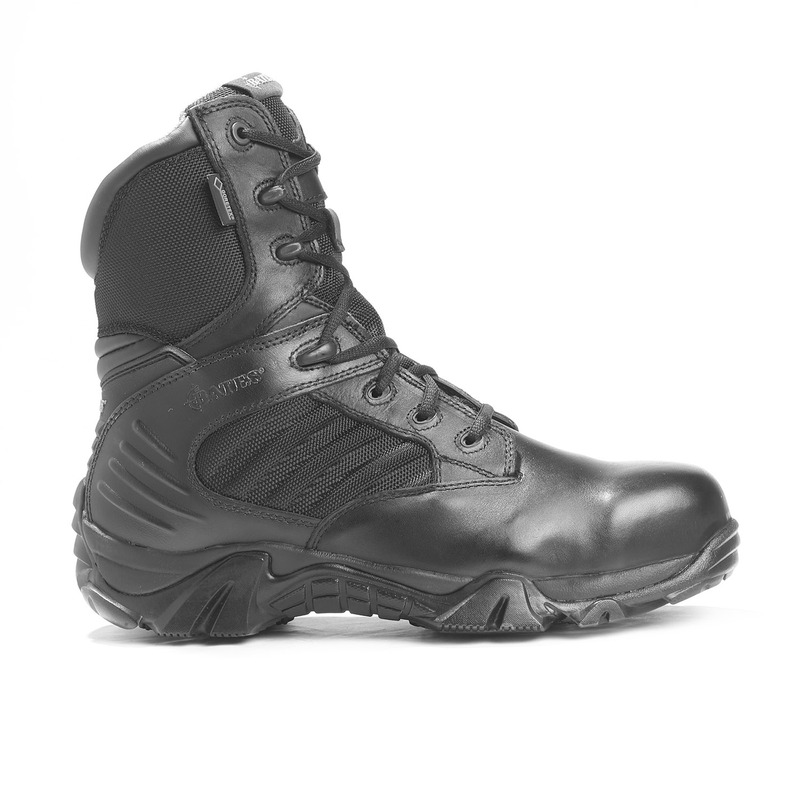 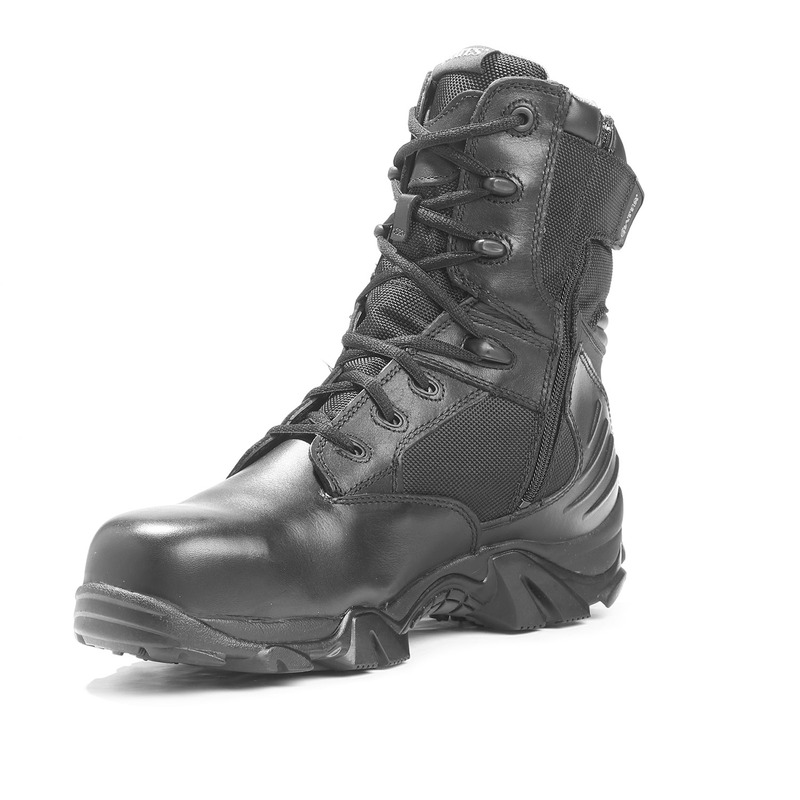 The cement construction is styled similar to athletic footwear, giving you the lightweight flexibility that you enjoy in a running shoe but with the toughness of a tactical boot. 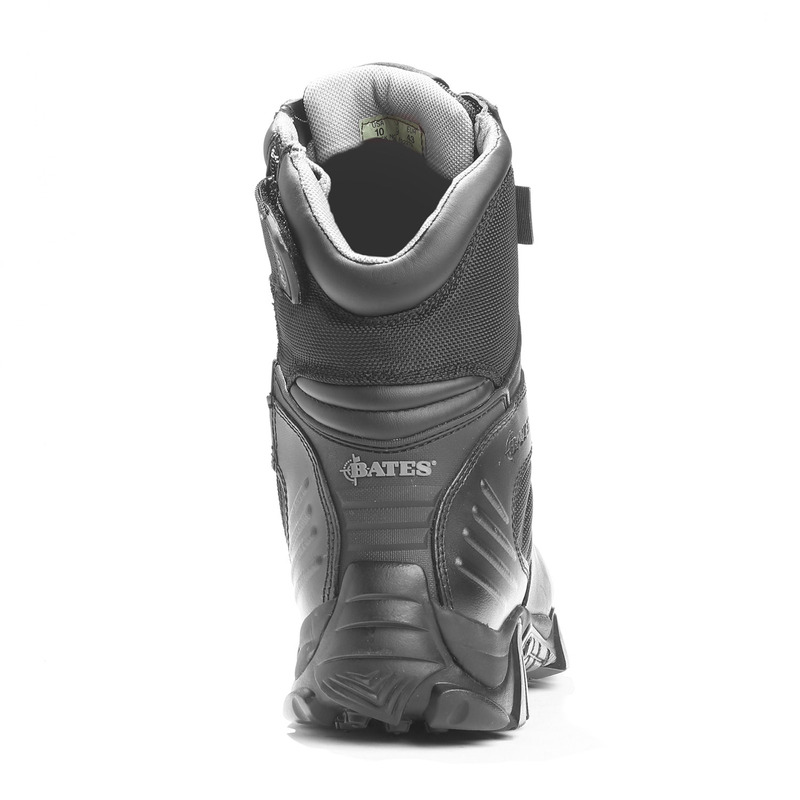 Bates doesn’t stop here with the benefits but gets to the sole of the matter with GORE-TEX® technology, a unique blend of the most durable, breathable, waterproof and windproof materials available. 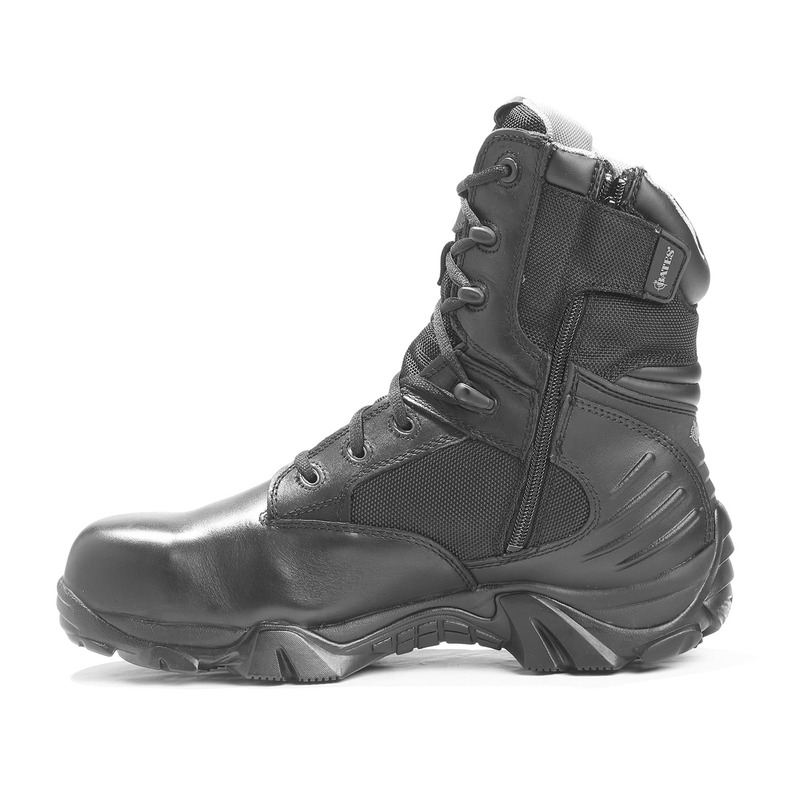 Built to withstand the elements, these boots guarantee a dry, fresh and comfortable fit for wherever adventure takes you.